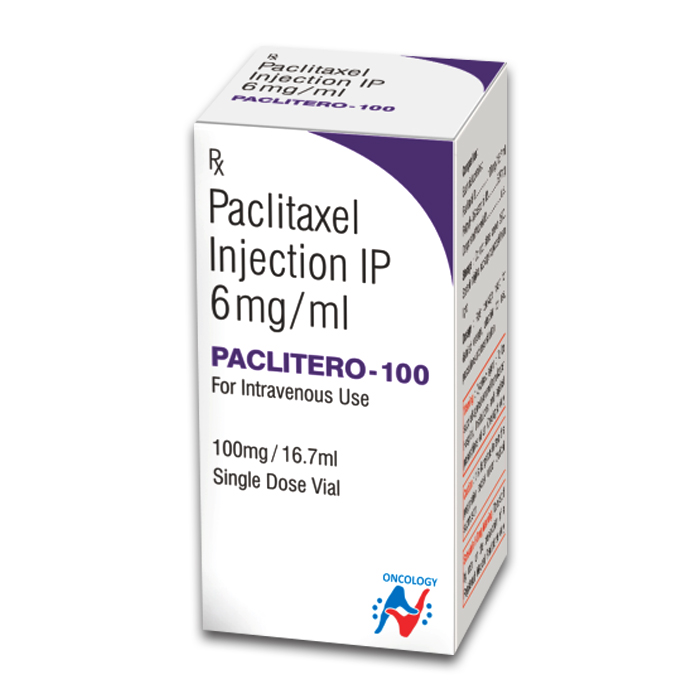 Paclitero 100 MG Injection is an anticancer agent which is used in the treatment of various cancers of the female reproductive system, lungs, and breast. It should be used under the supervision of a qualified physician. Close monitoring of blood cell count is necessary while receiving this medication. Paclitero 100 MG Injection is used in the treatment of cancer that affects the female reproductive system.